How Far is Devang Sakshi Heights? 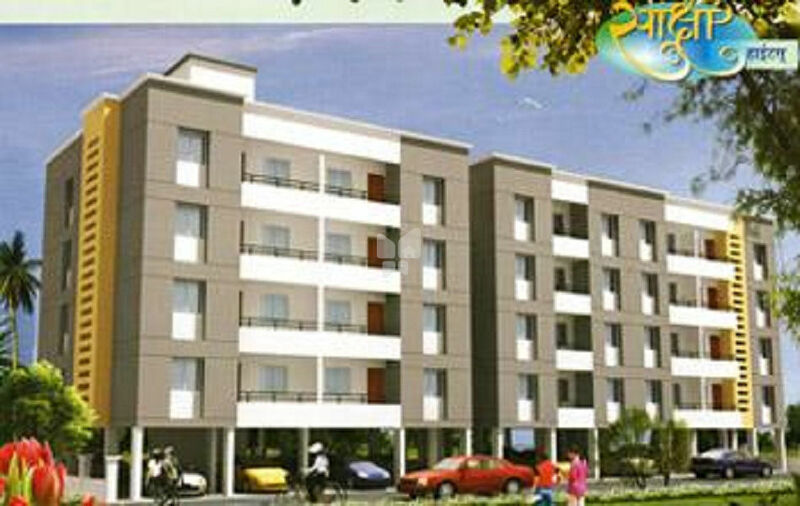 It is Gram-Panchayat Sanctioned 1RK And 1BHK Terrace Flats on Sinhagad Road, Near Nanded Phata. It has all Basic Amenities. Ideal for living and Investment. All major utilities nearby. It is present in fully developed residential Area.